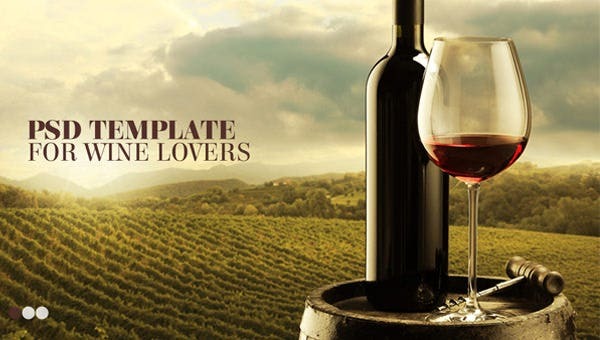 The most amazing Winery Website Template designs are now here to take your breath away. 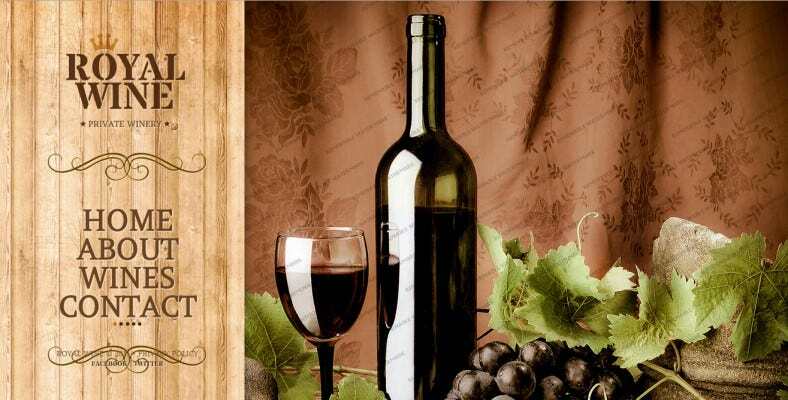 The premium SEO friendly design come with complete wine themes and backgrounds. The templates support images on sliders and video content.The flexible HTML5 code backbone supports blogging as well as ecommerce related activities. Free plugins can be downloaded and installed with the Winery Website Templates for ideal e-store functionalities. The flexible HTML5 code backbone supports blogging as well as ecommerce related activities. 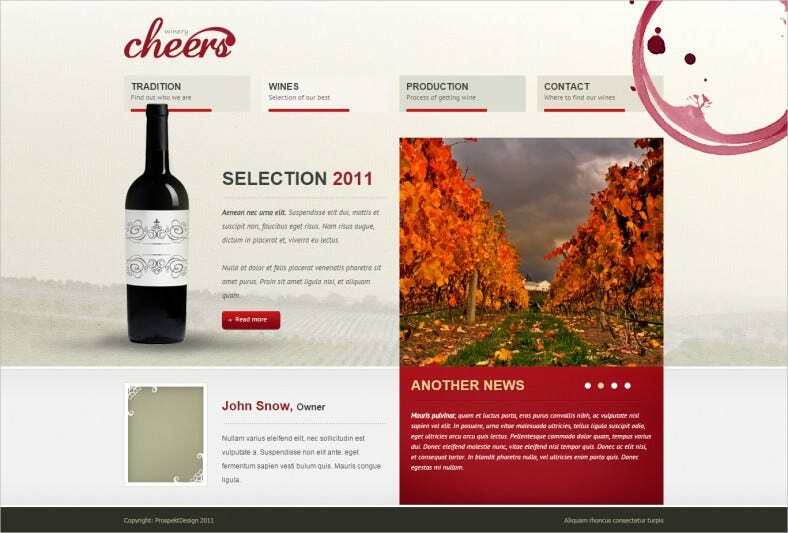 Free plugins can be downloaded and installed with the Winery Website Templates for ideal e-store functionalities.